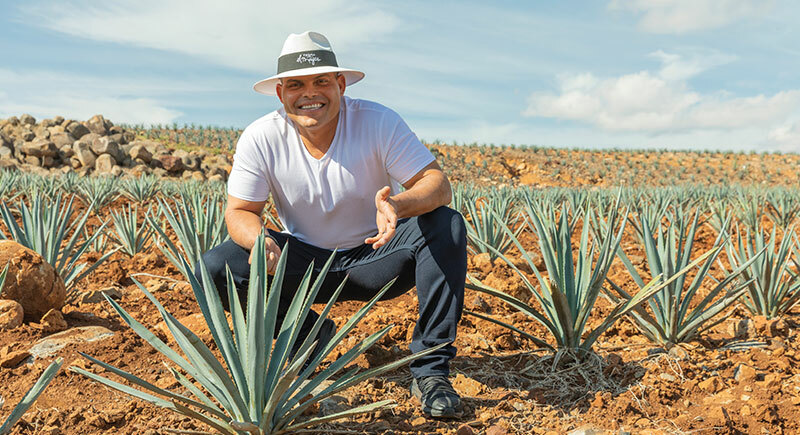 Iván “Pudge” Rodriguez joined Master Distiller Rodolfo González and his daughter, fourth generation distiller, Graciela González. During his visit to DGG, Pudge was able to visit the agave fields and learn about how they are planted and harvested. He was impressed by how much strategy goes into the planting of the agave in the fields. He also enjoyed visiting the factory where he saw firsthand how the distillery uses autoclaves to cook the plants, the copper pot distillation and then on to how the tequila gets aged and bottled.